Keep it cutting edge and casual with the effortless look of the rag & bone™ RB1 Low Top Sneakers. 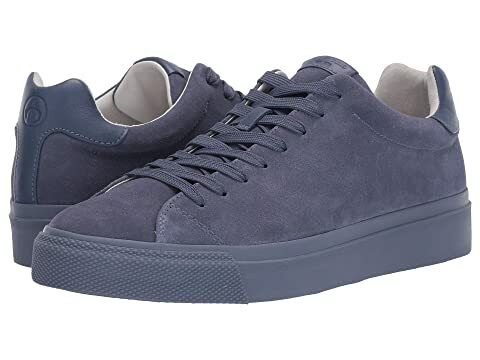 We can't currently find any similar items for the RB1 Low Sneaker by rag & bone. Sorry!